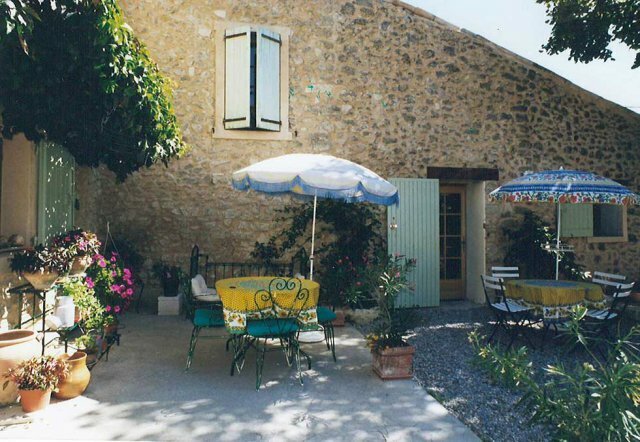 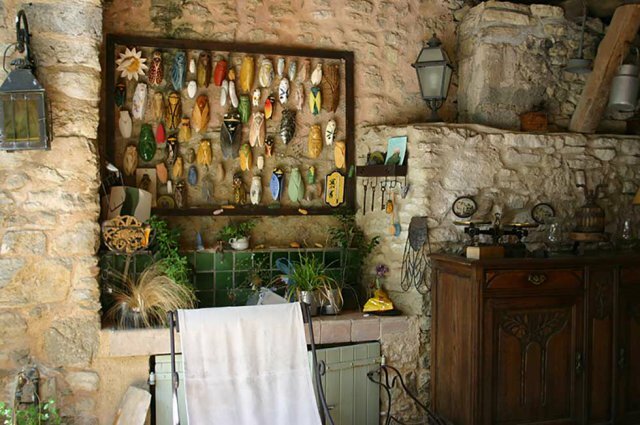 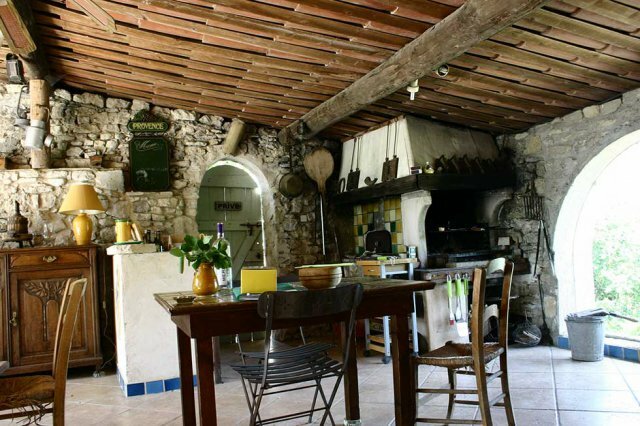 The Jas des Nevières is a typically provençal building which we restored and fitted out to make sure you enjoy a peaceful and comfortable stay. 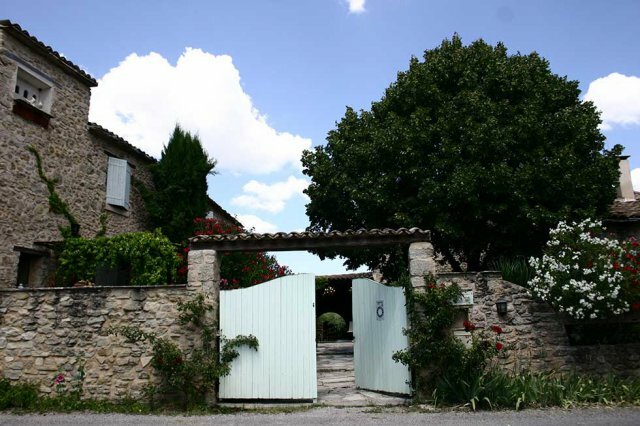 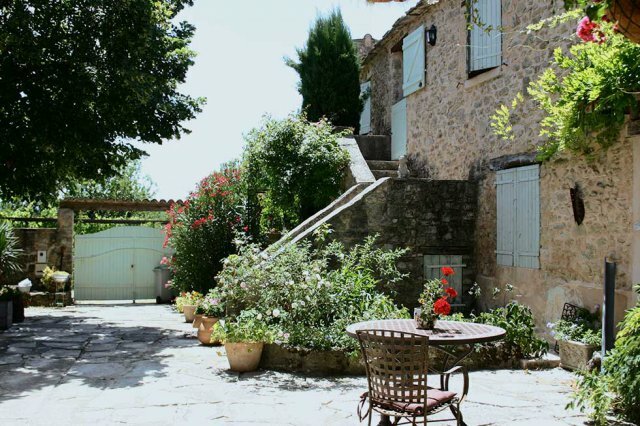 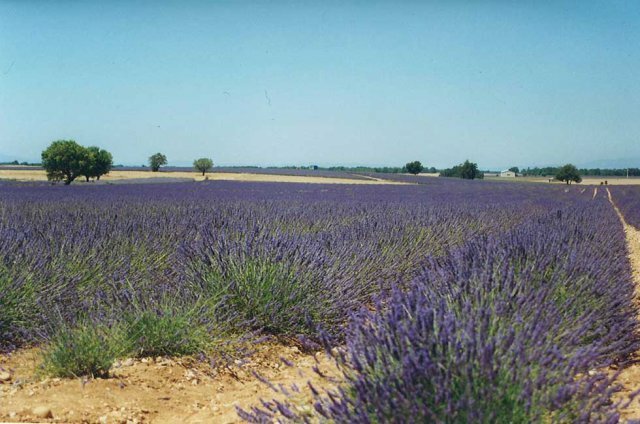 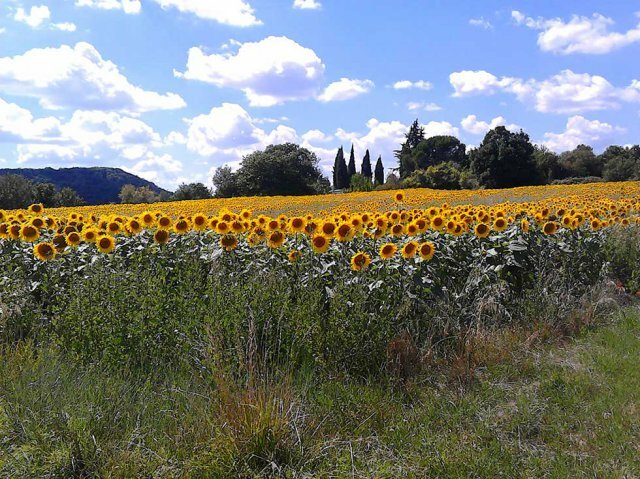 Just a step from Forcalquier, under the pure sky of the Alpes de Haute-Provence, we provide you with four guest rooms with bathrooms, toilet and privative access, situated in a wing of the jas. 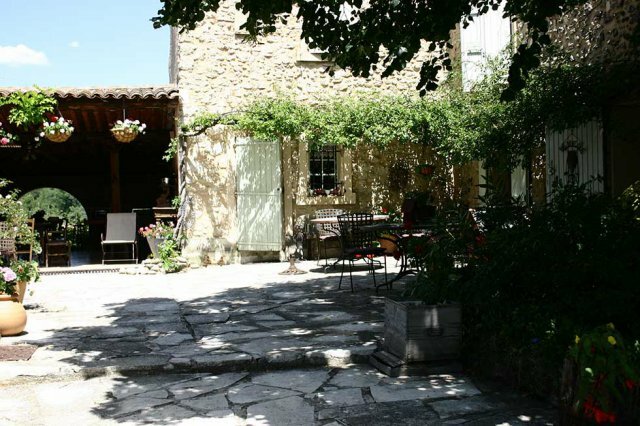 Every day will begin with a hearty breakfast and then you can use our facilities and our swimming pool for a well deserved rest or take advantage of the numerous activities of leisure and tourism which our beautiful region of Haute-Provence offers you.